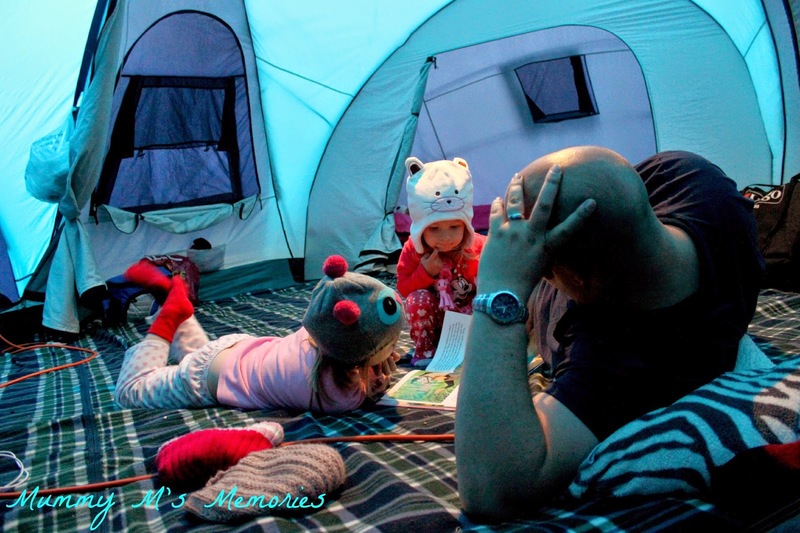 Mummy M's Memories: Camping with under 5's - our first ever camp! This week saw us go on our very first camping trip with S and J to North Wales. We had bought a tent off eBay and then bought the essentials ready.... we even had a trial camp in the back garden which was unsuccessful and very stressful. "it will be different on an actual campsite"
" Don't worry about bedtimes... let them stay up, they will sleep in"
So... I went and booked a 2 night trip to North Wales... a 90 minute drive, far enough for a holiday, but close enough if its a nightmare. ...colouring books really did come in handy.... mummy and daddy even enjoyed a hot brew whilst they coloured. We then headed out or dinner and an evening stroll along the beach to help tire them out before returning back to the campsite. THEN... there was a snorer on the camp too.... is every camp site this noisy? Or did we just get unlucky? Just as I started to doze, the rain started.... that was the end of our sunny holiday. The rain was here to stay. After checking the weather forecast, we decided to pack up camp a day early as there looked like there would be a dry window, as didn't fancy putting the tent down in the rain. Whilst we waited for that dry window, we popped off to explore a welsh castle, before returning. If camping with electric, a toaster is handy, as its quick food for hungry tots. Pick a quiet spot on the camp site if possible, away from taps, toilets and roads to avoid more footfall outside the tent. Practice putting the tent up, so your quicker at assembly, and pack an activity or film to occupy the children whilst you are putting the tent up. 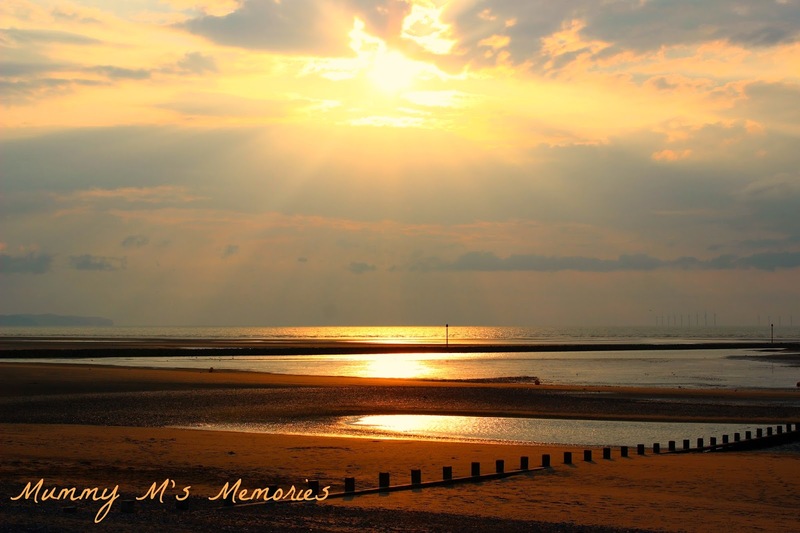 Thanks for the tips they are very useful as we are taking our nearly 2 year old camping soon! I like rain but I'd prefer not to have it when camping so I don't think we'll go camping in Wales! You must really love camping to brave it with little ones! I'm glad it was successful for you, the weather was lovely last week. The tent looks fantastic. Oh wow, I'm not brave enough to take myself camping, nevermind two little ones! Hopefully next time will be a little more sunny! I'm very impressed by your tent - and remembering to pack pyjamas, you're already ahead of me. Generally, in life, not just camping. What an adventure! 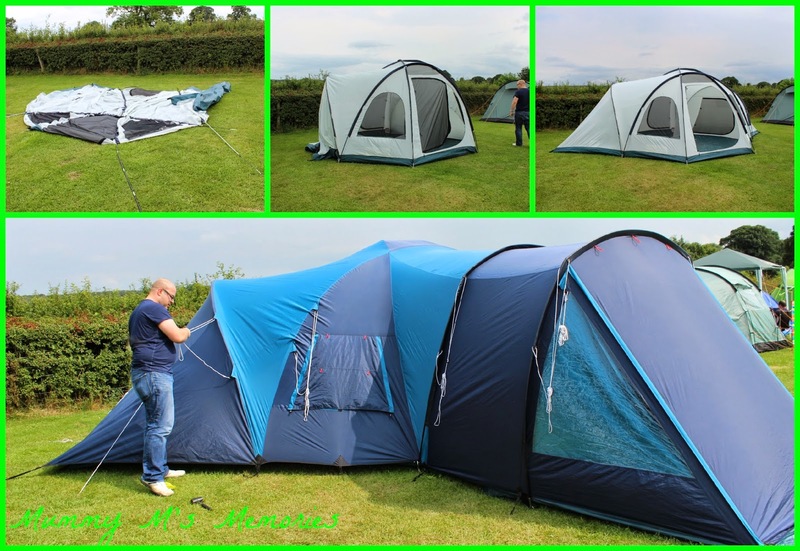 A great tent and an impressive camping experience, what a shame about the weather though. Thanks for linking up and sharing with Country Kids. Lack of sleep is a killer isn't it. Did you do anything at night to stop the little uns waking up and wondering off? And sounds like at least you didn't have any sheep to go with it. Such a shame that you didn't have the weather! Hope it's not put you off. I'm so glad that your first trip was successful. You sound so organized and that's a great list of tips. I think a camping trip is one of the best types of holidays that a family can have together but most people don't think about taking little ones camping. I'm sure you'll be planning another trip soon.